Machining all parts, large and small, requires a clear understanding and knowledge of materials, tooling, and technology. Randolph and Baldwin has thousands of hours of experience and offers its customers both vertical and horizontal machining capabilities through a wide variety of materials. Randolph and Baldwin’s proven success makes it the choice for customers searching for the best in cost and quality. 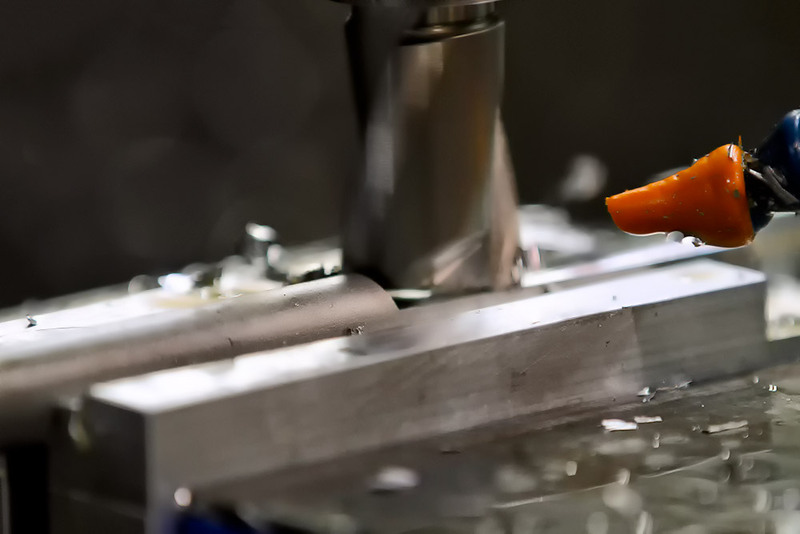 Our machining capabilities include our Hurco CNC machine, our turning capabilities, sheet metal capabilities, laser and water jet cutting capabilities, tube fabrication capabilities. Small and Large runs on Aluminum, Brass, Stainless Steels, Ferrous Steel, Plastic and Phenolics and several exotics. For more information on Randolph and Baldwin’s Machining services, please contact us.